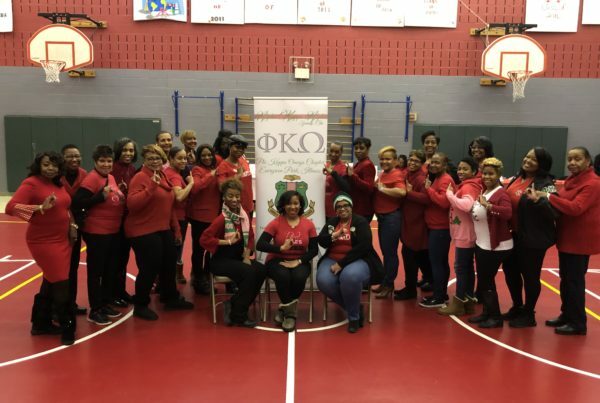 On January 21, 2019, Phi Kappa Omega Chapter provided lunch service and donations to Olive Branch Mission, a local shelter in Chicago’s West Englewood neighborhood. 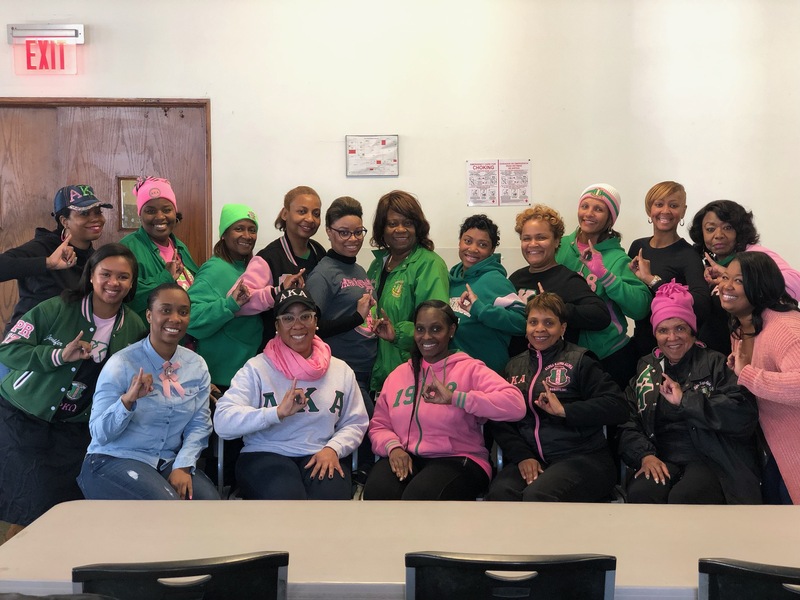 In support of MLK Day of Service, a Community Impact Day of Alpha Kappa Alpha Sorority, Inc.®, over 40 volunteers assisted with serving lunch to more than 300 women, children and men. 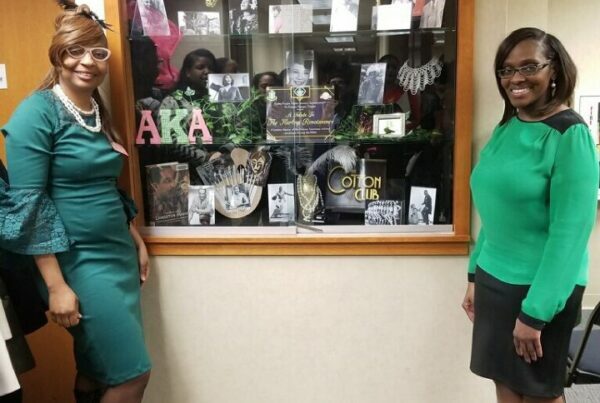 We also collected approximately 350 bed linens and bath towels, which were donated to shelter residents. 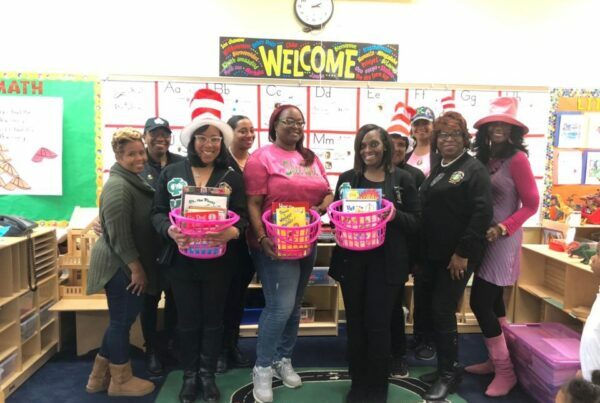 MLK Day of Service was organized by the Target 3: Building Your Economic Legacy Committee, led by Iris Fullilove as committee chairman. 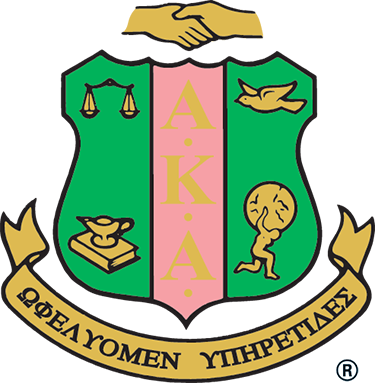 © 2019 Alpha Kappa Alpha Sorority, Incorporated Phi Kappa Omega Chapter.